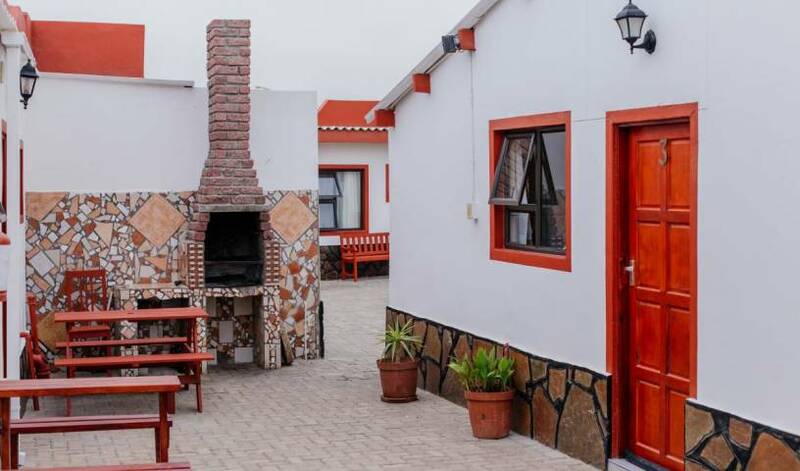 Timo's Lodge Self Catering Accomodation offers a unique and warm stay in the coastal town. 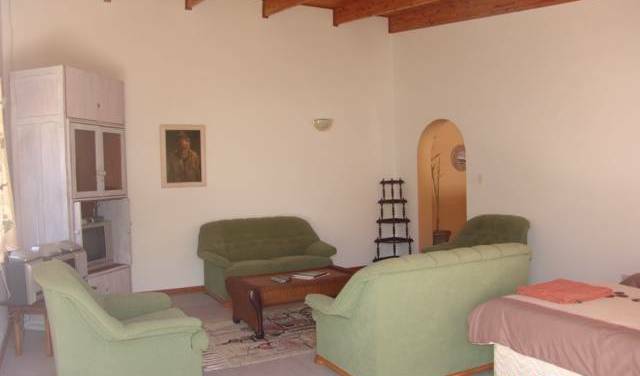 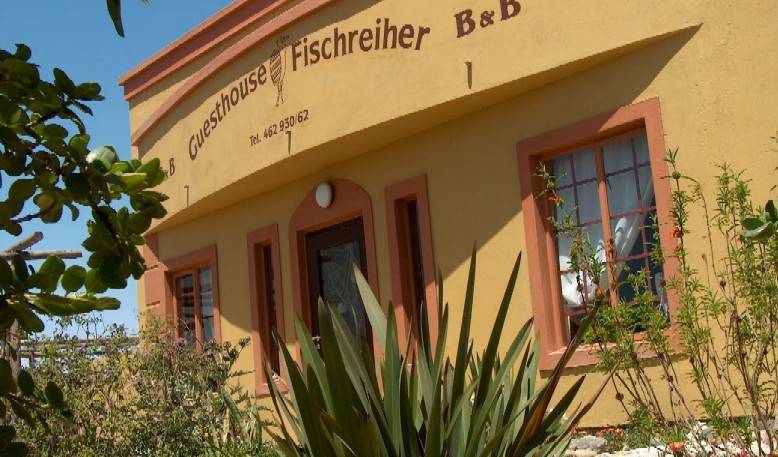 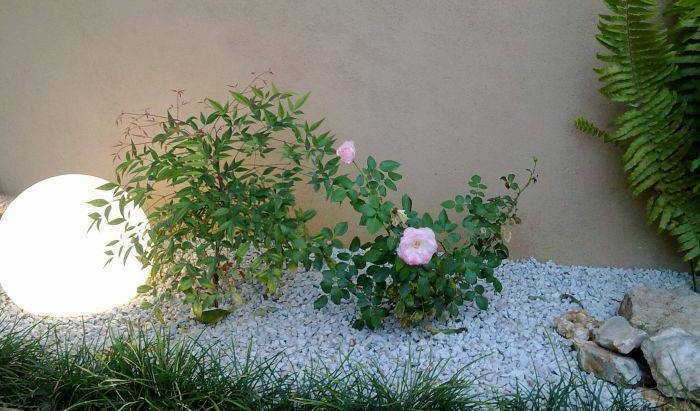 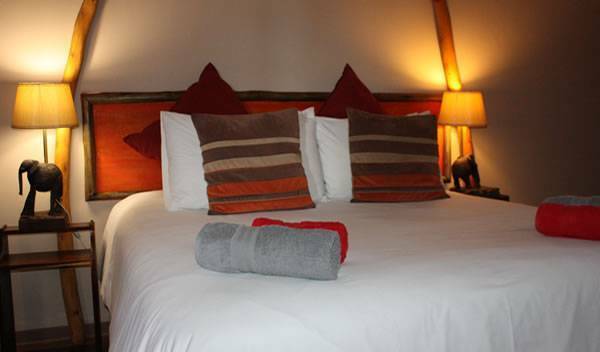 The ideal stay in Namibia at the coastal town of Swakopmund/5 exquisitely furnished bedrooms/healthy Namibian breakfast/true Namibian hospitality and friendliness/quiet area/excellent beds for a good night's rest/walking distance from the sea. 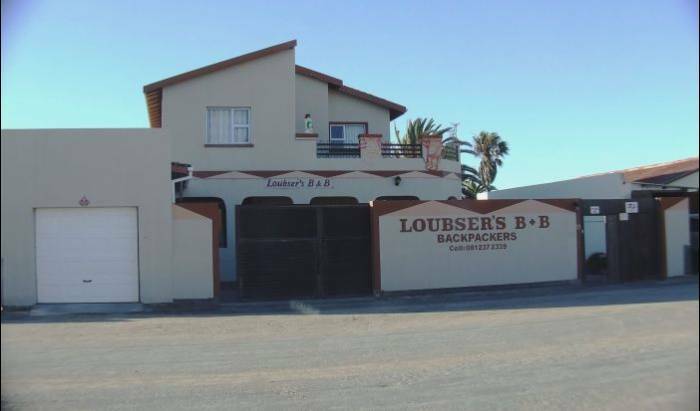 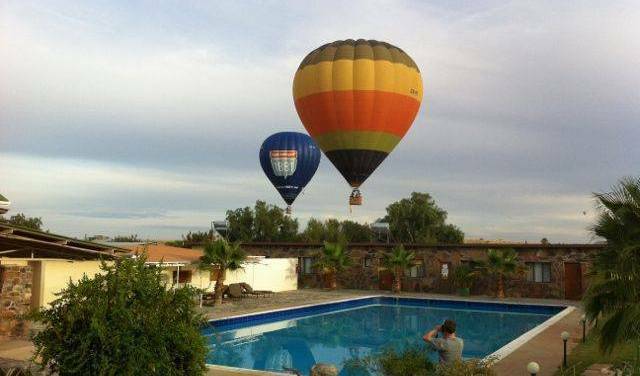 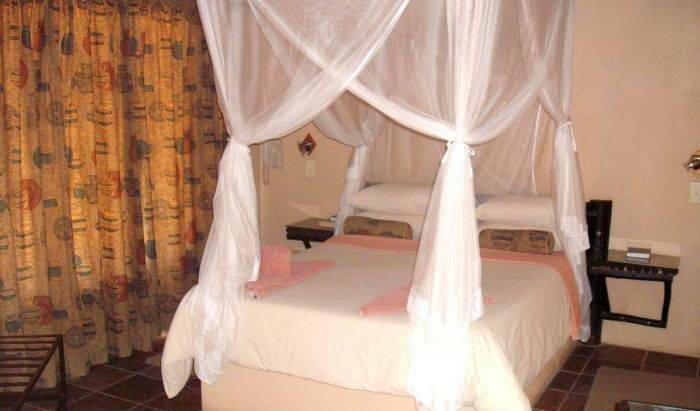 Affordable accommodation for the tourist available at Loubser's Backpackers in Walvis Bay, Namibia. 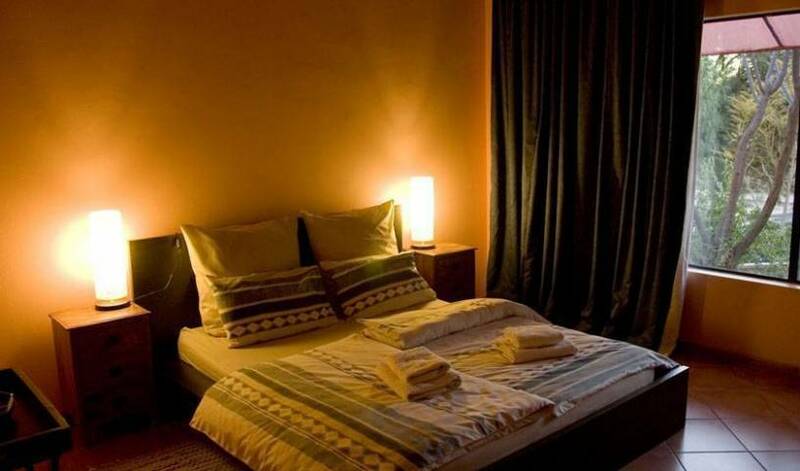 You have the choice of staying in the Dorm Rooms, Double Rooms .